The smaller titans have got into the castle.. The weak have fallen. Can you get away? 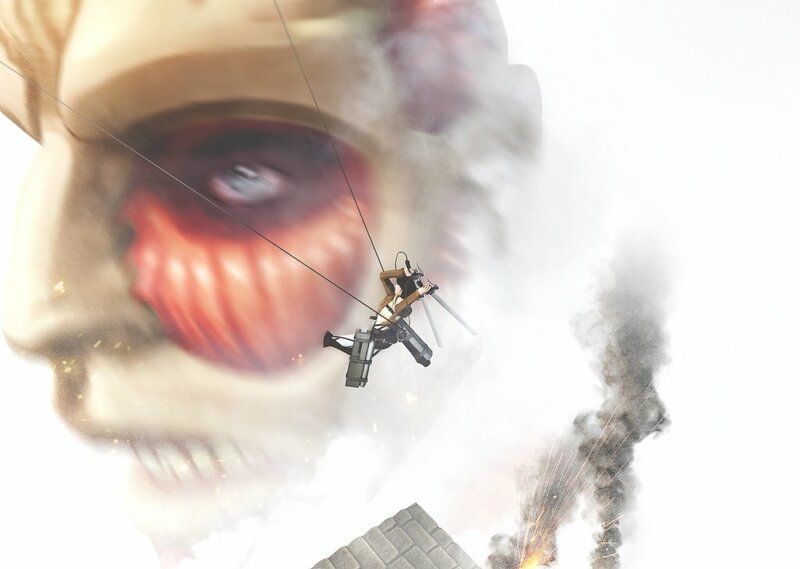 Comments for "Attack Against Titans"
License details for "Attack Against Titans"